D.M. Valve & Controls provides comprehensive valve solutions to exceed your requirements. Our diverse product range covers all industries and applications. D.M. Valve & Controls offers a comprehensive range of products for your municipal projects. From aqueducts to reservoirs and water treatment plants, and from from waste water treatment to CSO (combined sewer overflow) and sewage pumping stations, we offer the most divers range of products in our territory. Our products fully comply with the latest AWWA guidelines and are NSF-61 certified for potable water. 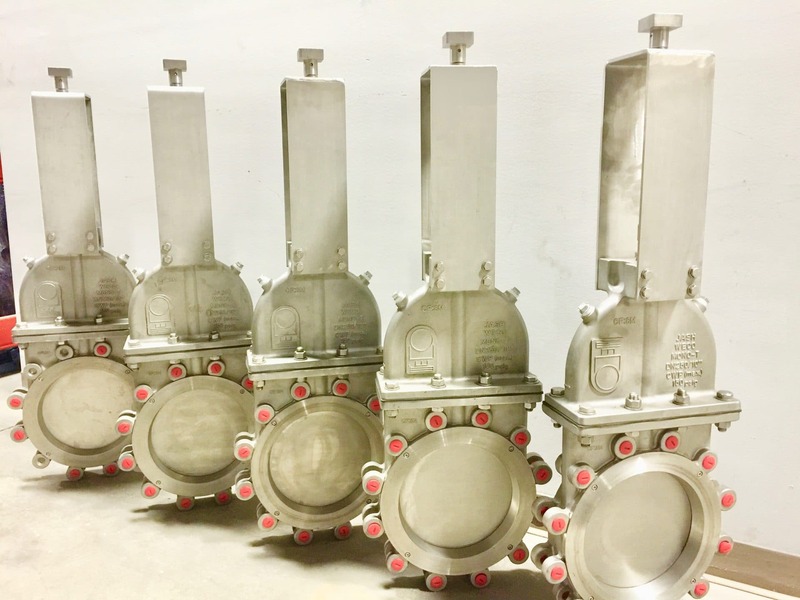 With an installed base that exceeds 100,000 valves, we have the valve to meet your requirements. D.M. 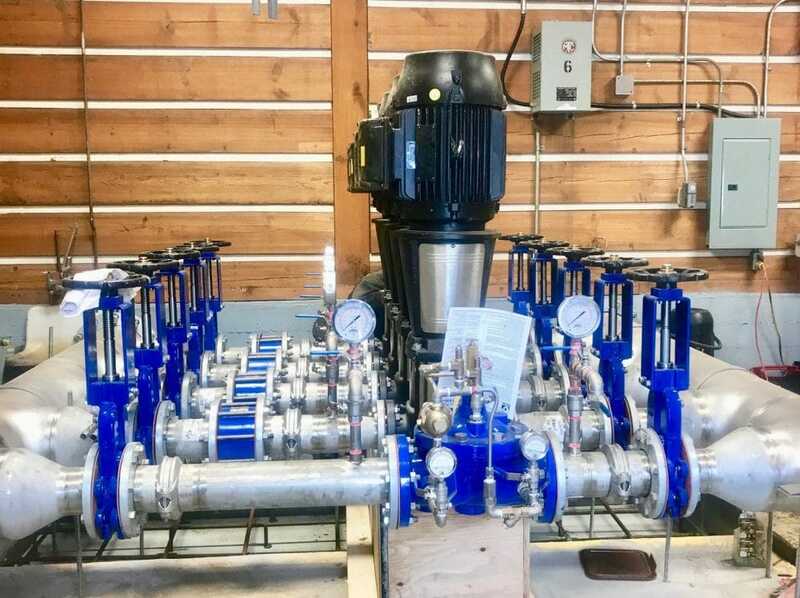 Valve represents industry leading manufacturers for valves and actuators to clients that manage the flow of drinking water. Our channel partners comply with local regulations. Valves exceed the latest versions of AWWA and are NSF-61 certified for potable water. Our vendors include Bray, Cla-Val, Henry Pratt, JASH, PMP, Rite-Pro, Teekay, and Romac. Be it an aqueduct, reservoir, pumping station, or water treatment filtration plant, count on D.M. Valve to provide the best valve for your application. D.M. Valve works hand-in-hand with leading manufacturers to provide unique and innovative products capable of meeting evolving customer needs. The treatment of waste water and sewage present unpleasant odors. To this end D.M. 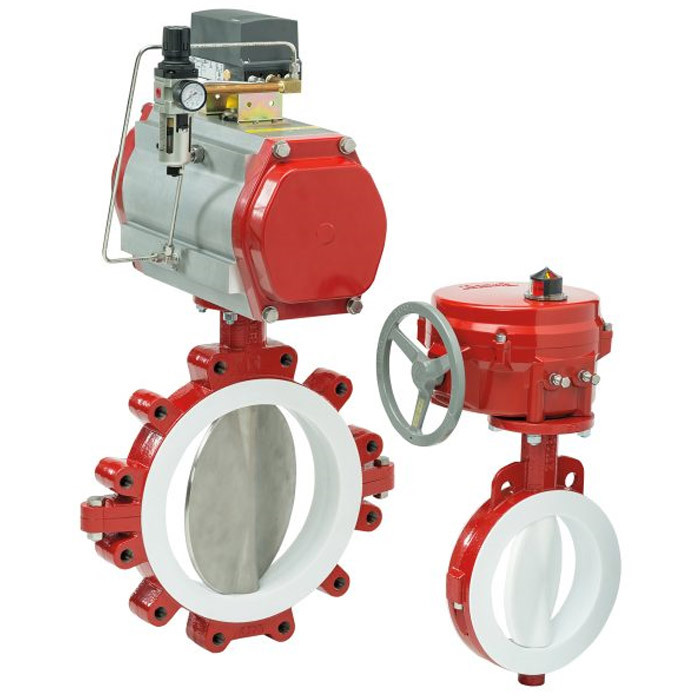 Valve introduced the PMP MONO series bonneted knife gate valve. D.M. Valve is constantly looking for valve solutions that suit new industry technologies. For waste water treatment, sewage pumping stations, CSO (combined sewer overflow) and bio-gas, let the experts at D.M. Valve find the valve for your process conditions. D.M. Valve & Controls began as a valve supplier to the industrial sector. Pulp and paper, hydro-electric power, oil refining, and food and beverage defined our customer base. Today, we continue to provide valve solutions for difficult and demanding process applications. We strive to be a leader in the field of valve and automation products that comply with process control standards. D.M. Valve & Controls is committed to provide innovative products for clients working with new industrial technologies. Our product range, knowledge base, and service are key factors for meeting the future requirements of our customers. No matter what challenges you face, we’re happy to draw on our expertise to bring your pulp and paper industry projects to fruition. D.M. 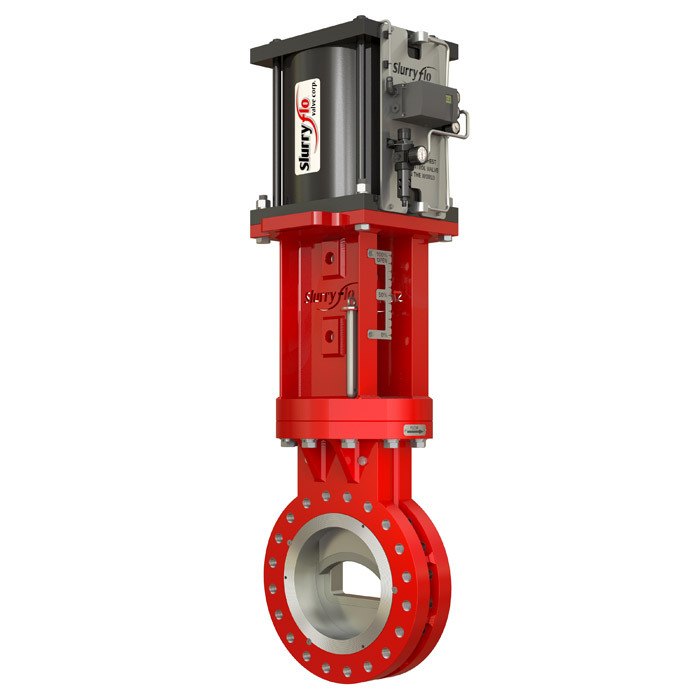 Valve offers products from the MONO JASH/PMP ductile iron and stainless knife gate valves, with a diameter of up to 60″ (1500mm). Available in several configurations, the patented o-ring sealing system eliminates adjustments for packaging and reduces maintenance costs. Nothing should be left to chance. The selection and placement of each part affects your performance. 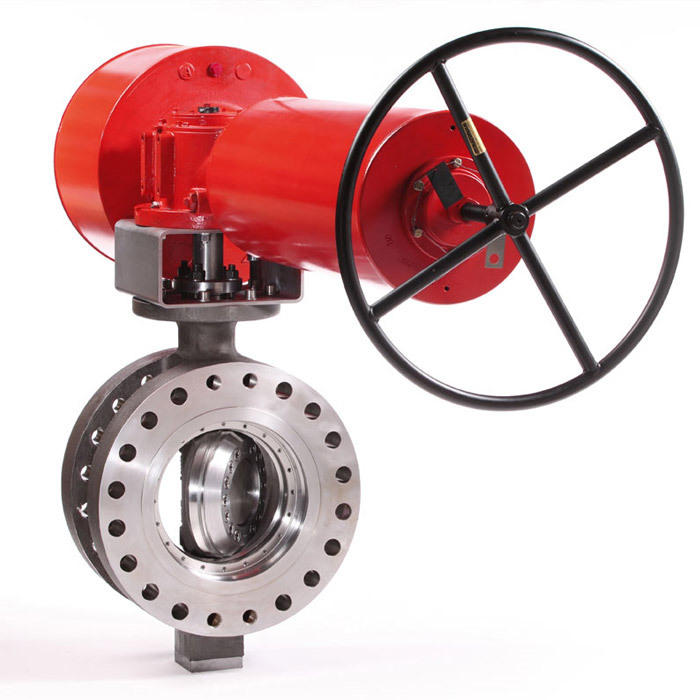 Bray sells butterfly valves approved by the FDA. This certification ensures that Bray uses a specific ratio of natural rubber in their processes. In combination with their ISO 9001 quality assurance, this makes Bray valves the product of choice for companies who work in the sugar, flour, confectionery, beer, and wine industries, among others. Mining applications demand heavy-duty valve solutions. Customers require products that perform under challenging pressure, temperature, and environmental conditions. D.M. Valve offers a full range of manual and automated valve products for the mining environment. Slurry knife gate valves (Bray), large diameter and high pressure pinch valves (Flowrox) and customized modulating slurry flow control valves (SlurryFlo) are state-of-the-art products for mining applications.